This small secluded subdivision is nestled in the pines adjoining the Machickanee Forest and 1/4 mile to the Machickanee Flowage. 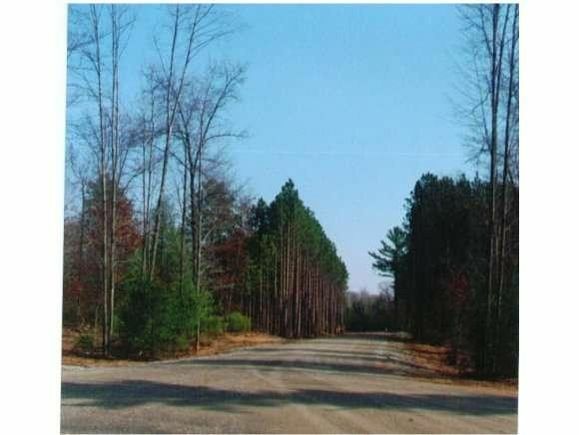 Wooded lots beautiful walkout sites, conventional septics, 20 minutes to Green Bay. Wildlife hunting fishing, hiking, snowmobiling. We offer quality custom building and will work to design the perfect home for you on your new lot. Oconto Falls School District. The details on PINE RIDGE TRAIL: This land located in Abrams, WI 54101 is currently for sale for $49,900. PINE RIDGE TRAIL is a – square foot land with – beds and – baths that has been on Estately for 980 days. This land is in the attendance area of Oconto Falls High School. Listing Courtesy of: WIREX_RANW and 4% Realty.